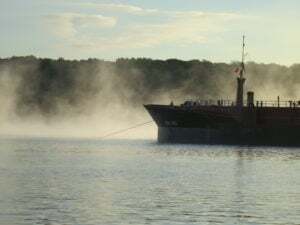 During a series of November workshops in Poughkeepsie and Albany, Scenic Hudson and Riverkeeper presented data showing that new anchorages are not needed and highlighted alternative strategies that could make the Hudson River safer for navigation and environmental protection without requiring additional anchorages. 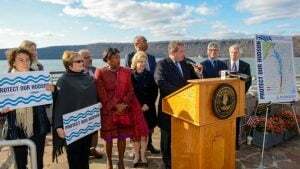 Hudson Valley communities from Yonkers to Newburgh to Kingston spoke out with a unified voice in opposition to the maritime industry’s proposal for 43 new berths in 10 locations along the river. 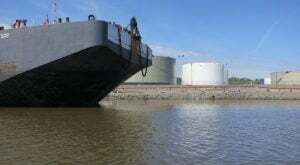 During a 6-month comment period held by the Coast Guard as part of its "advance rulemaking" process, the response was unprecedented.